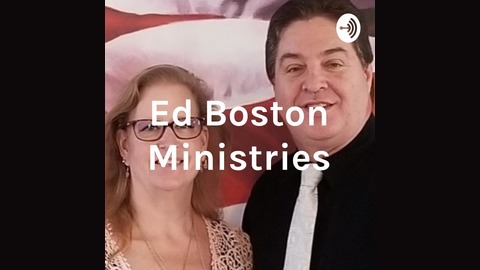 The Ed Boston Podcast is a growing network of informative, inspiring and entertaining podcasts that cover a wide-range of topics. 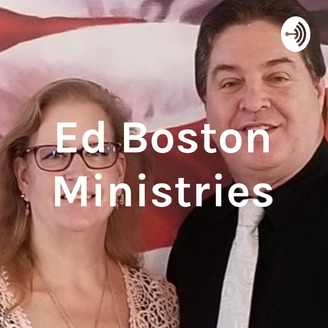 Become a supporter of this podcast: https://anchor.fm/ed-boston-podcast-network/support. Sermon preached at Come As Your Are Ministries. The text comes from Mark 1: 1-11. Jason Roy from Building 429 Introduces New Single "Fear No More"